The club is open every afternoon and evening five days a week, for roll ups and competitions. While matches are being played at least one rink is available for general play e.g. roll ups. There is a set procedure for booking a rink. This can be done anytime you are at the club or by telephoning 01536 711861. It is important to book a rink if you want to play a competition game. For an informal roll up you do not need to book a rink, just turn up pay your money and play. In the entrance to the club, you will find a diary with all the club games in and this is usually on the desk. You will need to check in the diary to make sure there is a rink free, before you can book your game. Write your name, the time you require the rink, and the rink number you have chosen. This is a secure area of the website for members only. Here you will find additional information regarding membership of the club, not available to the general public. Find it here. This will normally be done by the members on duty. The layout of the green can be found here. 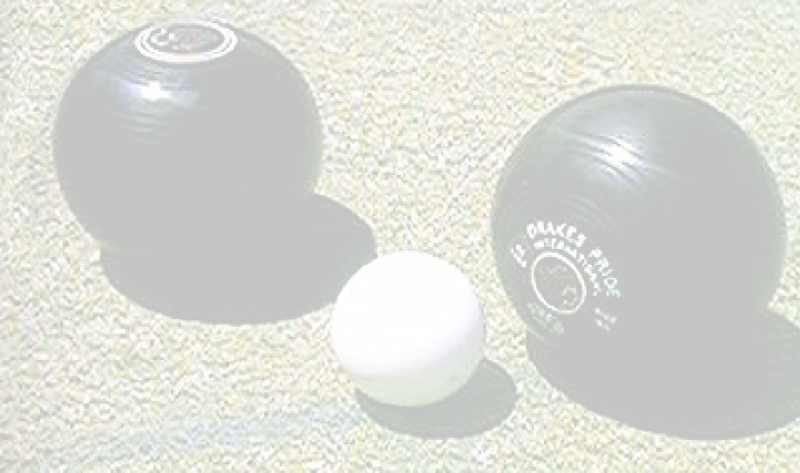 We have three qualified coaches at the club, who can teach you the basics of the game, or help you with your bowling technique.